Carlos Martinez has never let his young age stop him from dreaming BIG. 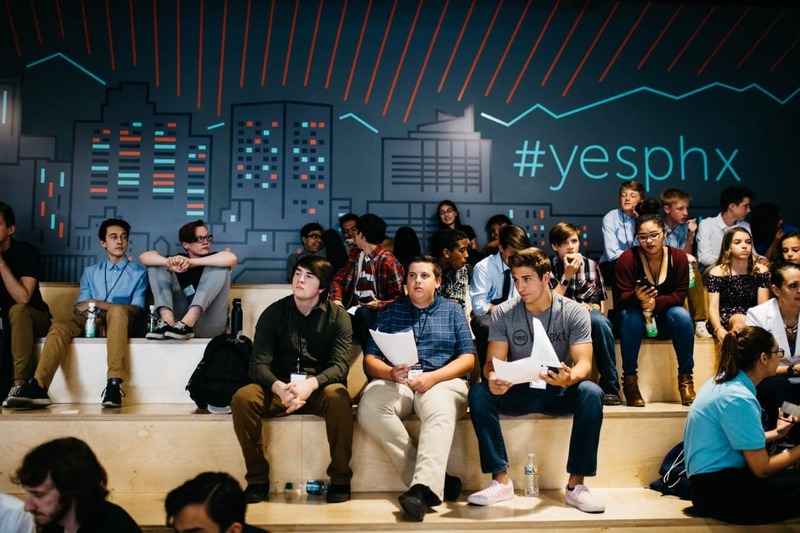 Though he’s only a sophomore in college, he has co-founded a business in SEED SPOT’s youth entrepreneurship program, interned for Congressman Raul Grijalva, and helped run Hillary Clinton’s presidential campaign in Arizona! But don’t worry – he still makes time for regular college kid activities like bowling, hiking, and binge-watching Netflix shows like House of Cards, How to Get Away with Murder, and Parks & Rec. Born in Nogales, Arizona and raised alongside the US-Mexico border, Carlos has always been passionate about the immigration debate. He’s currently double majoring in Political Science and Spanish at the University of Arizona, and plans to apply to law school after graduation to pursue a career in immigration law. He dreams of creating an immigration summit where legal professionals can host free talks for the community, educating them on their rights. 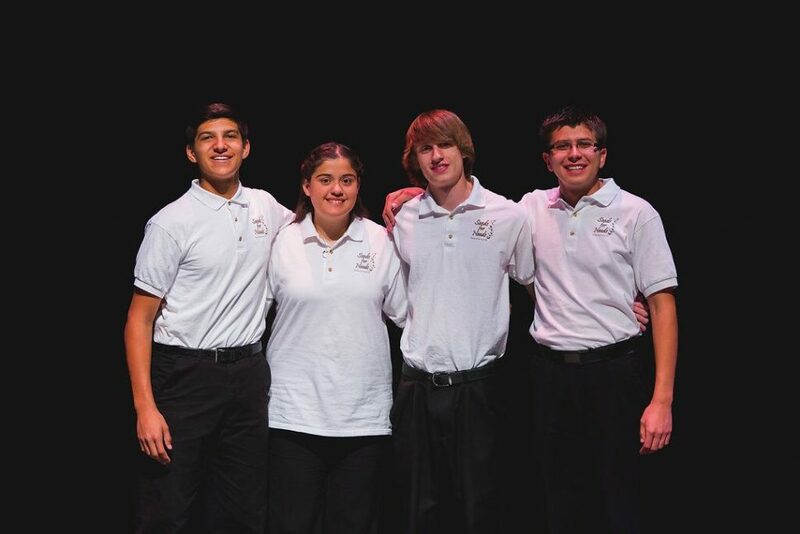 To understand the origins of Carlos’s love for civic engagement, let’s rewind to Carlos’s sophomore year at Walden Grove High School in Sahuarita, Arizona. Carlos joined a club called Service Leadership taught by Mrs. Gypton, where students dedicate their time to community projects. Carlos chose to research corporate philanthropy and ended up presenting his end-of-year project to the entire school! He did so well that the school superintendent sponsored Carlos’s participation SEED SPOT’s week-long pilot program for youth entrepreneurship. After a fantastic experience with the pilot program, Carlos participated in the first full-year pilot program for SEED SPOT Schools at Walden Grove. With three other students, Carlos co-founded Seeds for Needs to plant more community gardens in the Tucson area. They developed prototypes of herb garden kits that people could plant at their homes, and every garden purchased helped with the funding of these community gardens. 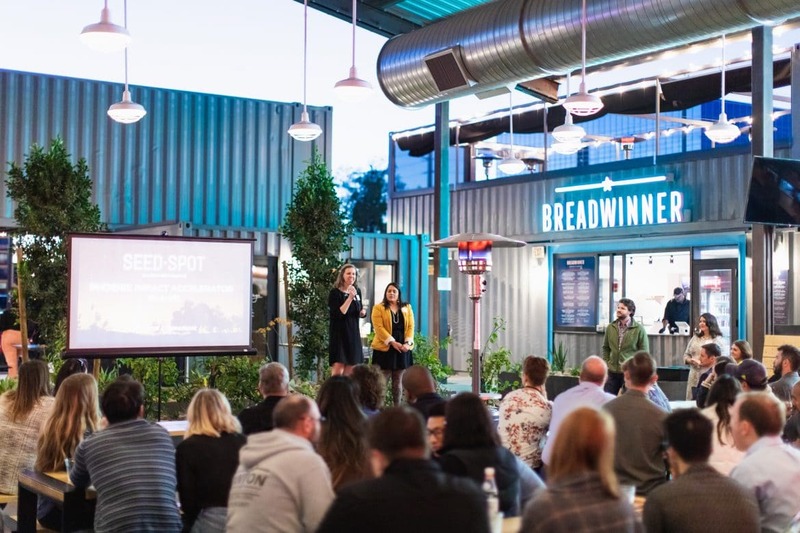 At each step along the way, Seeds for Needs consulted with their mentor, John Kellen, who helped them with networking, decision-making, and their individual personal and professional aspirations. 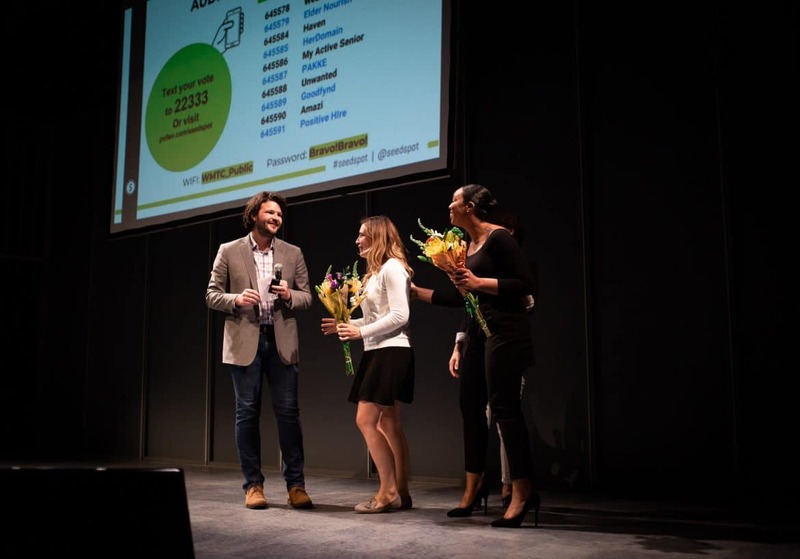 The program culminated with a Demo Day event, where each group presented their ventures to a large community audience. Carlos and Mrs. Gypton have became pivotal advocates for SEED SPOT Schools in Tucson and have helped to deploy the full-year program at a growing number of high schools across southern Arizona. Since graduating from high school, Carlos’s approach has shifted more towards a mentorship role within SEED SPOT Schools. Although Mrs. Gypton moved schools to City High School, she kept the program with her and Carlos continues to mentor her students and give them feedback on developing their ventures. Carlos is so thankful for the opportunities he’s had because of SEED SPOT. “I love working with SEED SPOT – it’s been very valuable. 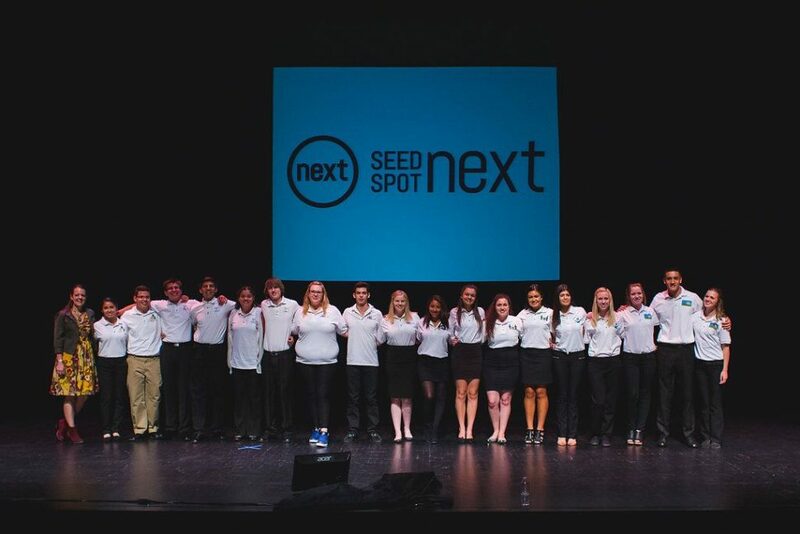 From finding ways to launch my venture to getting me involved in mentoring, SEED SPOT presented me with countless opportunities to make a difference. It’s touching the lives of high school students who dream of making big things happen.” We are so proud of you, Carlos! Now it’s time for your school to join the movement. 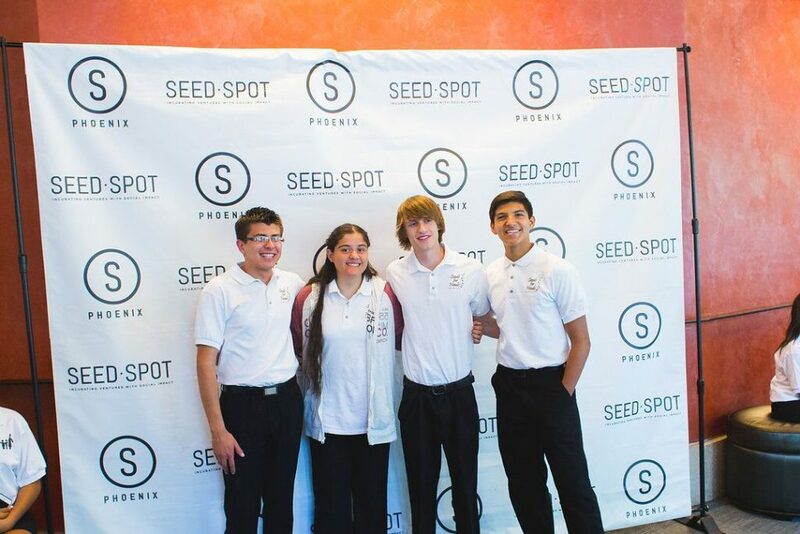 We’re looking for the most innovative schools across the U.S. to deploy SEED SPOT’s award-winning youth program. Equip your students with the critical thinking and skills necessary to succeed academically and professionally. Together, we can empower the next generation to be more engaged, responsible, and mature individuals that can actively contribute to society’s well-being! Transform your students into leaders of the future.